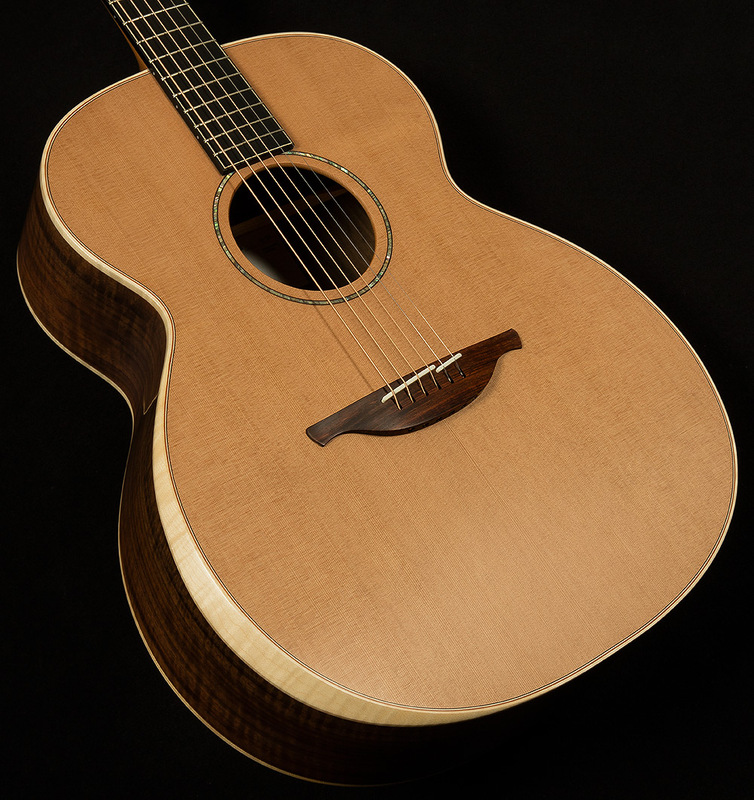 There is something completely marvelous about a guitar that completely subverts your expectations like this Lowden O-35. 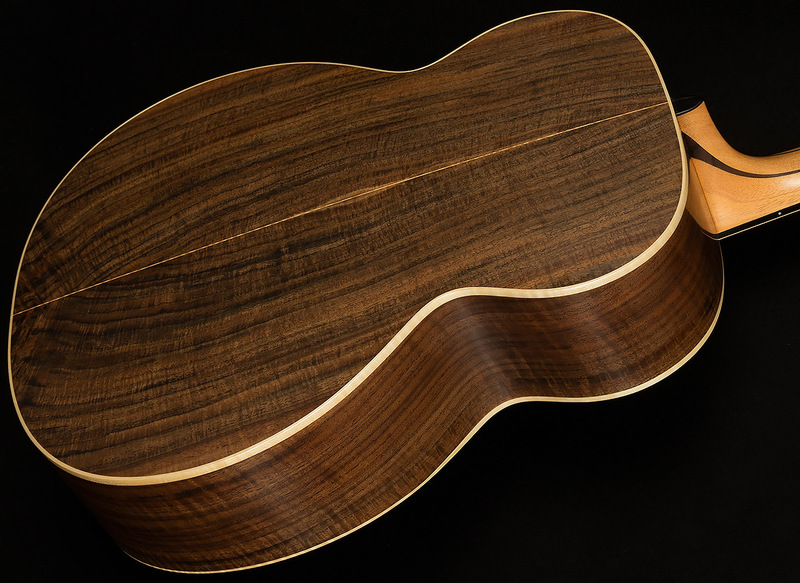 After playing several of their smaller-bodied guitars, I figured that their take on the jumbo acoustic would showcase the classic traits of the body style: clarity, headroom, and projection. While it does have those three things in spades, it’s so much more; in fact, it may be the most versatile, adventurous jumbo I’ve played in my tenure at Wildwood! Let’s dive in and see how this guitar demolished my preconceived notions of what a jumbo guitar can do. 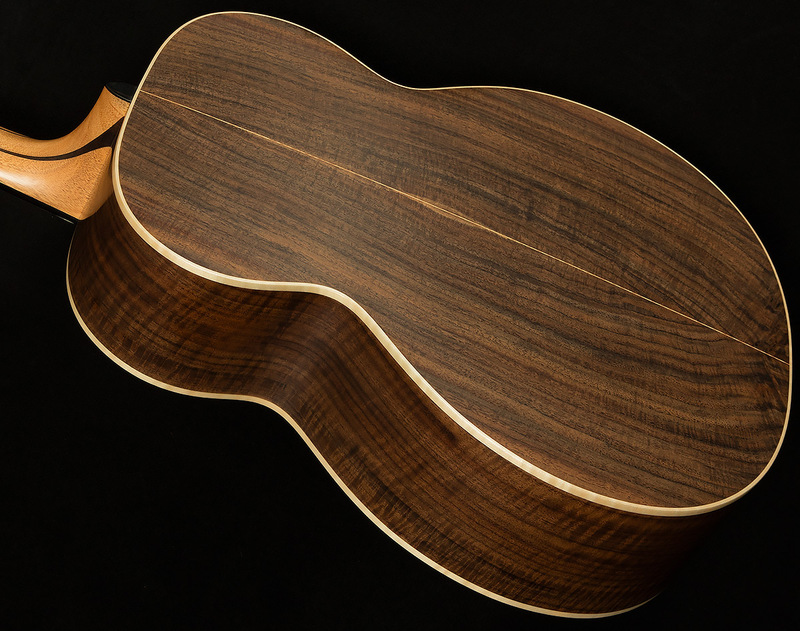 The key ingredients to this guitar’s secret sauce are the walnut back and sides and the cedar top. This is an unorthodox tonewood pairing, and it yields delightful results. Walnut is sort of like maple--clear, focused, and dry--but warmer and rounder. Cedar, on the other hand, is a real wild child! It’s absurdly touch-sensitive, and it can swing from one side of the tonal spectrum to the other with astonishing speed. When you play softly, it is sultry and warm, but when you play hard it becomes bright and brash. frequency response across the whole spectrum when you play with typical right-hand velocity; in other words, you get the classic jumbo sound! 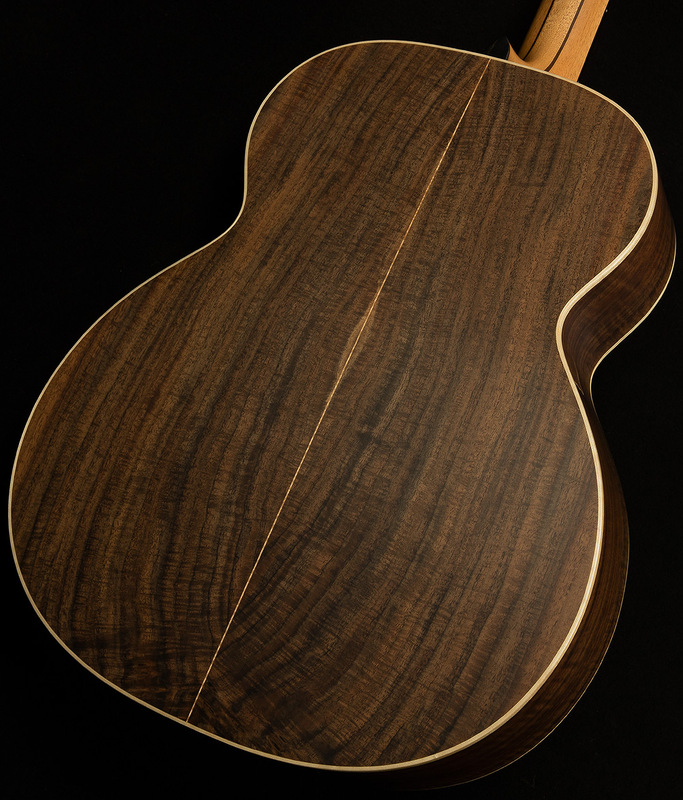 However, the cedar top’s dynamic response gives it a whole ‘nother gear beyond that! When you dig in you get all sorts of beautiful bell-like overtones, and you can push the midrange to make it more punchy! 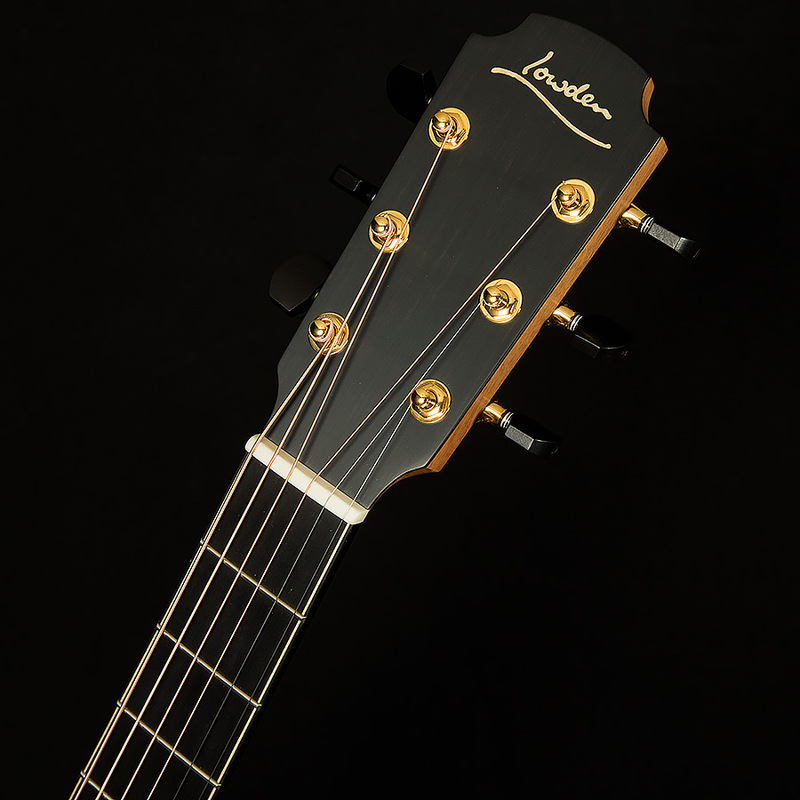 This wide range of expression makes our Lowden O-35 one of the liveliest, most exciting jumbos I’ve ever laid my hands on. 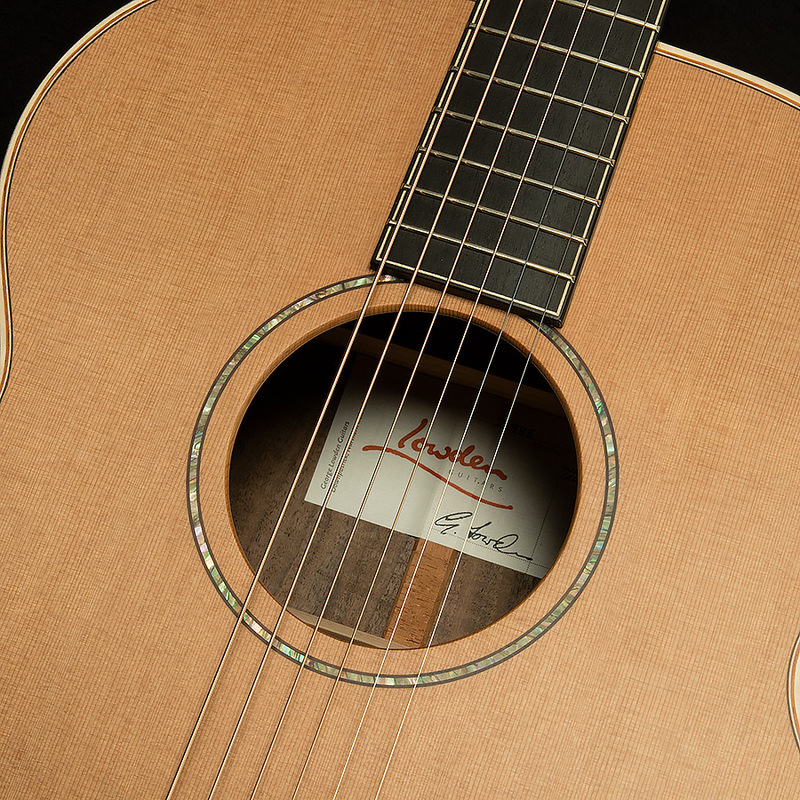 With fingers or a flatpick, it is positively delightful. 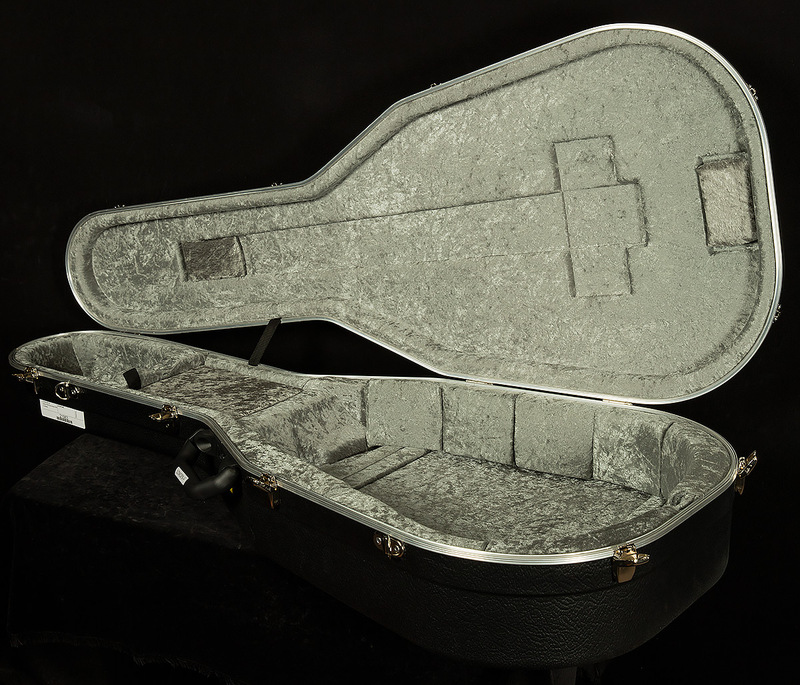 I am proud to help showcase such an incredible instrument, and I am sure it will shatter your expectations of what a jumbo guitar can be.